Biz4Solutions always prefers to provide quality products & solutions which make it to stand above from rest of the competitors. 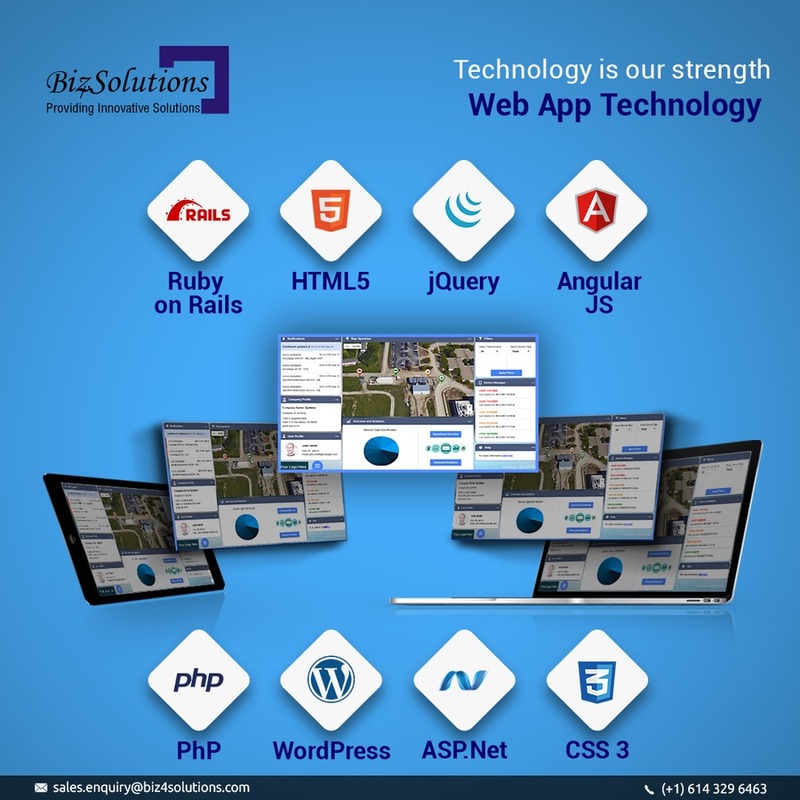 With capabilities of on-board business analysts, design architects, and app usability analysis skills and with a team of native iOS & Android app developers, cross-platform developers, testing and IT support teams; we provide unmatched mobile application development services to build solutions that solve real-life problems. Biz4Solutions is one of the leading digital marketing company in Orlando. It has helped its client to get a sound online presence through its digital marketing services like Search Engine Optimization (SEO), Social Media Marketing (SMM), E- mail Marketing, link building or website citation service, Social Media Optimization (SMO), Pay Per Click (PPC) through Google AdWords. Being an app development company, it not only develops miraculously brilliant applications but also helps its client in its app marketing through its digital marketing solutions. Being a mobile app development company, Biz4Solutions helps its clients to market their app through app store optimization service. App store optimization helps its different clients to advertise their app in different channels of app store like Google Play, Amazon, iTunes etc. ASO is a renowned technique to aid the visibility of app in the app store. The visibility of app in the app store boosts the sales revenue of client’s business as it helps to increase the downloads by targeting the right and specific audience. App Store optimization includes techniques like title optimization, description optimization, maintains the screenshots of the app, version of the app along with the reviews and ratings of the app. The mentioned techniques are mandatory for app visibility in the app store. So why to wait, get the best digital marketing services from it to easily gain leads for your business.